We are proud to confirm that starting today registered readers will be able to access all Mark of Odin books that they have acquired in all the languages that are available. 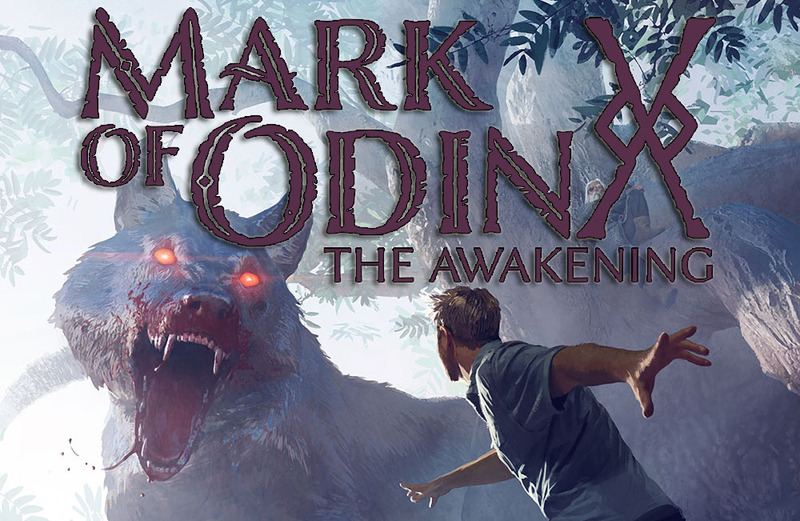 At the moment, only Mark of Odin: The Awakening is available in more than one language: Spanish and English. As of today, in the first book download section in The Community you can download the Spanish version of the book directly if you want to use it to improve your knowledge of the language of Cervantes. In the same way, our Spanish speaking users can also read the book in English if that is their wish. This measure will also include future locations to other languages, as long as we maintain the rights over them or, if not, if we are authorized to make use of them.